We carry a vast range of Telford Copper & Stainless Cylinders. 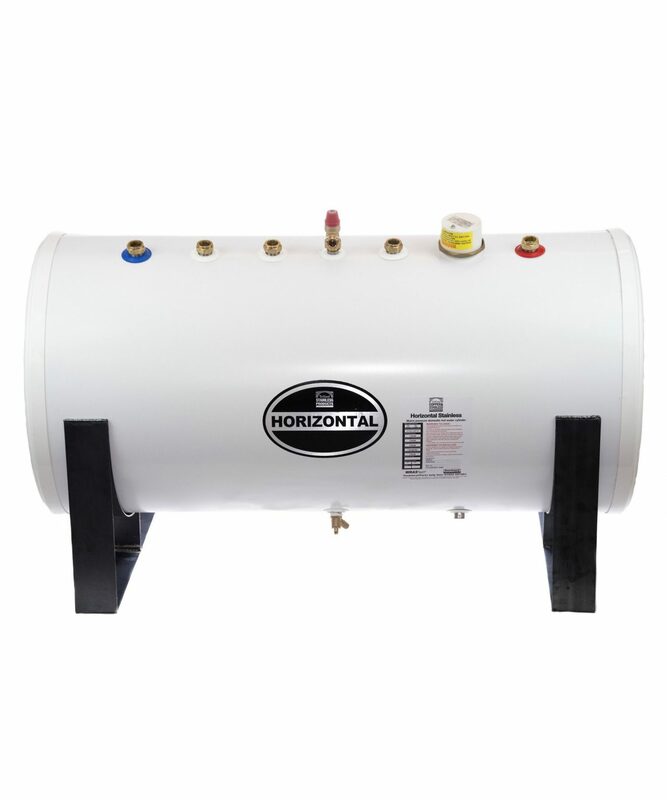 Including the flagship Tempest Unvented Cylinders range which carries a lifetime guarantee. 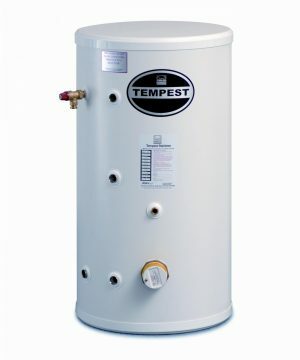 The Tempest Unvented Cylinder comes in different alternatives: Stainless, Solar, Solar Plus which is A rated ERP, Pre-plumbed and more. You can buy all products directly on our site. 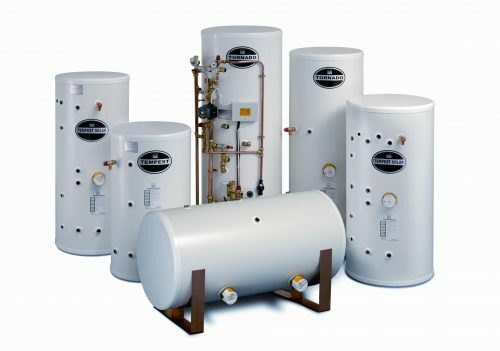 We will arrange for delivery to take place and bring you the joys of hot water. There are many other accessories that are not listed but which we can also provide. Like a Samsung pre-plumbed heat package. For extra accessories please contact us, we will be happy to give you a low price that will beat any quote.